STOCKHOLM -- German brake systems maker Knorr-Bremse's attempt to buy Swedish rival Haldex was dealt a blow when Sweden's securities regulator rejected its request to extend the acceptance period for its bid. Knorr-Bremse wanted the deadline for its 5.5 billion Swedish crowns ($692 million) bid to be extended until Feb. 9 after EU regulators announced an in-depth investigation into the deal, saying concessions offered by the German firm were insufficient. The current deadline is Sept. 26. But the EU is unlikely to have completed its investigation by then, throwing the deal into doubt as it is conditional on regulatory clearances. "We have taken note of the decision. We would have wished another decision and will assess the situation now and get back shortly," Knorr-Bremse said in a statement. Haldex has been pursued for more than a year, with Knorr-Bremse left as the sole bidder last October after rival German suitor ZF Friedrichshafen conceded defeat. However, Haldex's board withdrew its support for Knorr-Bremse's bid in June, saying the regulatory delays were hurting the company and that approval was now unlikely. A Haldex shareholders meeting in August voted in favor of Knorr-Bremse's proposal to instruct the board to support a bid extension and to assist the merger process. 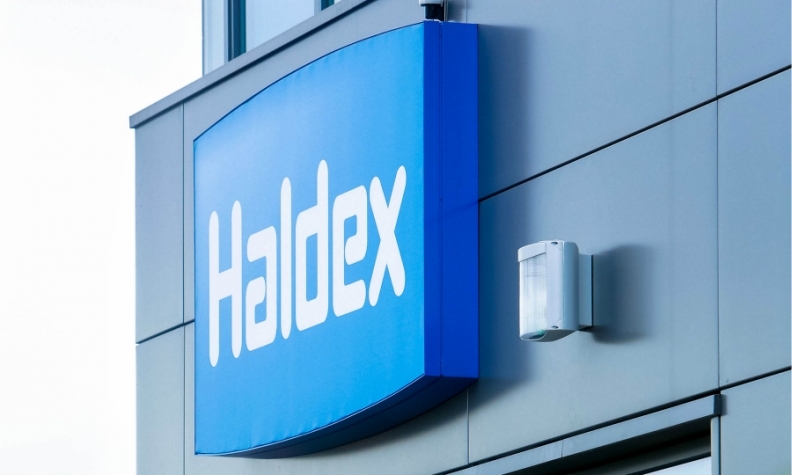 But Haldex's board continued to refuse to back the bid, saying that to do so would be in breach of Swedish law and its obligations to act in the best interest of shareholders. "We are obviously pleased that the Swedish Securities Council made the only possible decision," Haldex Chairman Jorgen Durban said of the regulatory decision on Thursday. ZF is still Haldex's largest shareholder with roughly 20 percent of the stock, while Knorr-Bremse has about 15 percent. Knorr-Bremse, Haldex and U.S. rival Wabco are the three biggest makers of brake systems in the world for commercial vehicles.